Tinkerbelle charms can be sold individually or as necklaces. 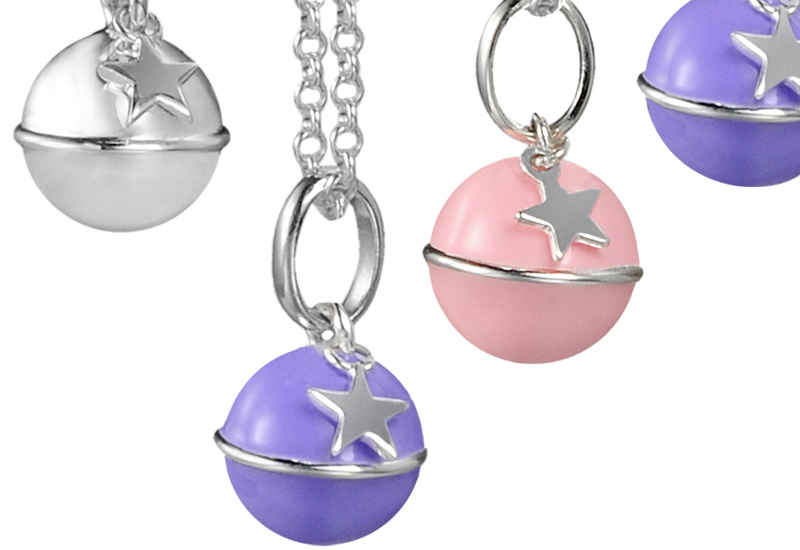 Children’s jewellery brand Molly Brown London has developed a new collection called Tinkerbelle. The new sterling silver range features silver and enamel bells with a tiny sterling silver star and cut-out star detail on the base of each bell. 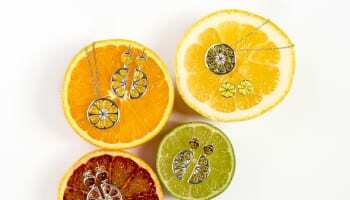 The bells, which have a recommended retail price of £30, can be sold as individual charms or necklaces.